Brother and sister dancing duo Tom and Ellen Bowen (Fred Astaire and Jane Powell) travel to merry old England. There, against the backdrop of the impending wedding of royals, they go about the usual comedic pursuit of love. 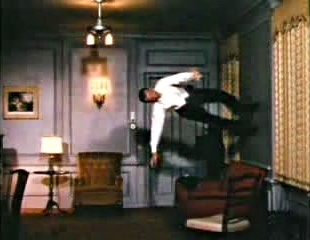 This film is probably most memorable for Astaire’s dream sequence that has him dancing on the ceiling. 28 Nov	This entry was published on November 28, 2015 at 9:31 am. It’s filed under Public Domain Movies, Video and tagged Bergen County, Bette Davis, Betty Davis, Bloomfield Hills, Fred Astaire, New Jersey, New York City. Bookmark the permalink. Follow any comments here with the RSS feed for this post.